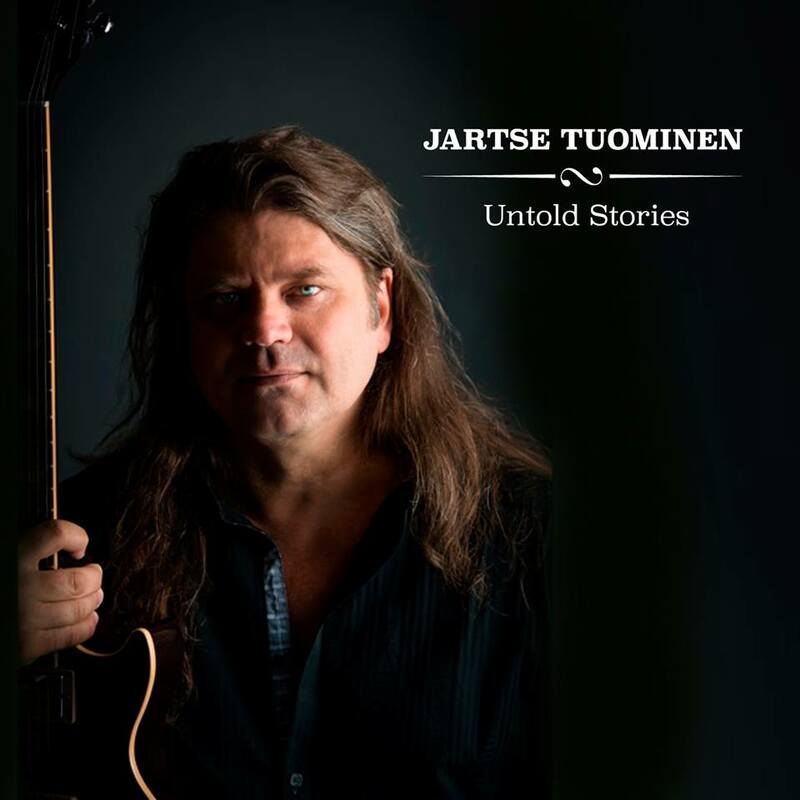 Jartse Tuominen released his fifth solo album “Untold Stories” in Europe, USA, Canada & Japan on spring 2016. Time to Go single climbed to #1 on Hit-tracks Top100 chart in Netherlands for two weeks and the album has been on playlists on many international radios. Untold Stories has been nominated as “Top Albums of the year 2016” in Germany. Many music magazines have named Jartse as one of the Best Guitarists our time. Gibson guitars and Mesa/Boogie amps have also noticed his passion and talent and made endorsement deals with him. Jartse has made five solo albums so far. 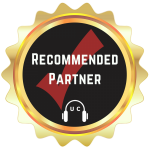 He has also worked on over 100 CD’s as a musician, composer or producer. He has also made music for movies, TV-programs and commercials. Two of his soundtracks have reached gold record status. Jartse Tuominen Group is formed of the very best Finnish musicians; Anssi Nykänen (No.1 session & live drummer in Finland), Harri Rantanen (bs) & Pekka Siistonen (kb). On tour 2016-2017 Jartse performs with Rami Eskelinen (dr) (Gil Evans, Trio Töykeät, Piirpauke), Jari Heino (bs) & Pekka Siistonen / Okke Komulainen (kb). Jartse recorded few songs to Untold Stories with his brilliant American musician colleagues: drummer Brannen Temple (G3, Robben Ford, Eric Burdon, Lizz Wright, Dixie Chicks) and bassist Steve Bernal. 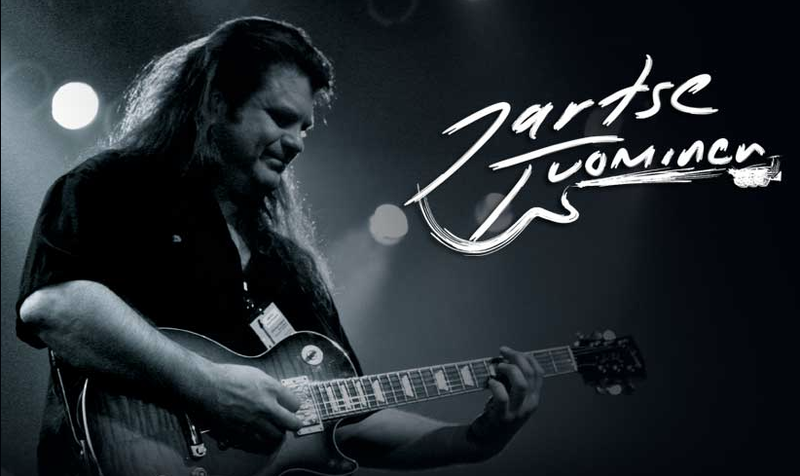 Jartse’s most famous and successful bands before Jartse Tuominen Group have been Takala Project in the 90´s (progressive rock with jazzy flavor). Indiana, a very popular pop band that had many No. 1 hits in Finland and it participated Eurovision song contest in 1994. Travel Bros, an acoustic duo, which was one of the most popular bands in Finland in the 90´s. Heavy band Outburst in 80´s was one of the first Finnish bands that had fans all over the world. We can’t forget that Jartse played at Salt Lake City Olympic games in 2002 with his band Jartse Tuominen Group as well. Jartse has performed and toured with top musicians from all over the world (Joe Satriani, Jackson Browne, Doobie Brothers, Status Quo drummer John Coghlan, Augie Meyers and many more). Jartse founded GTR-tour in Finland in 2005. Ever since, these sold out Tours / Festivals have gathered together finest Finnish guitarists and musicians. GTR-tour is one of the most popular estivals among guitar players in Finland and it is expected to expand in Germany. Jartse has been doing his career in USA for the past 18 years. The plan for the next years is to make new albums and several tours in USA and Central Europe. “Guitar gods come and go… the true ones live forever… or so it’s said.